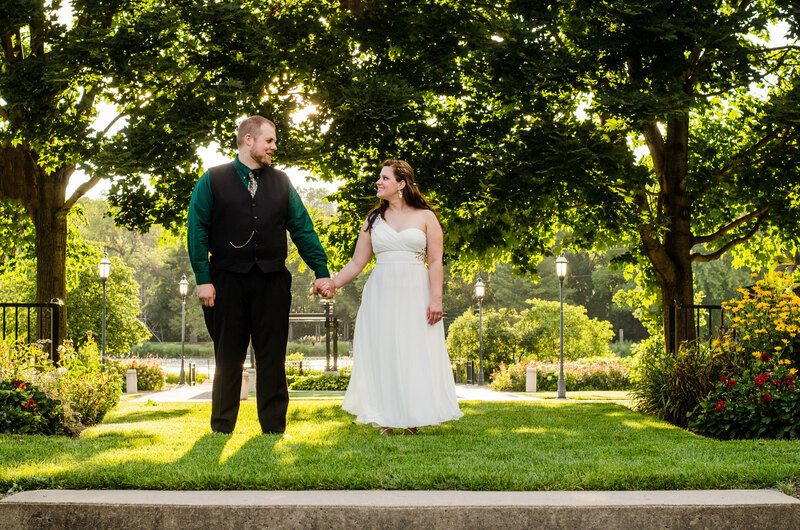 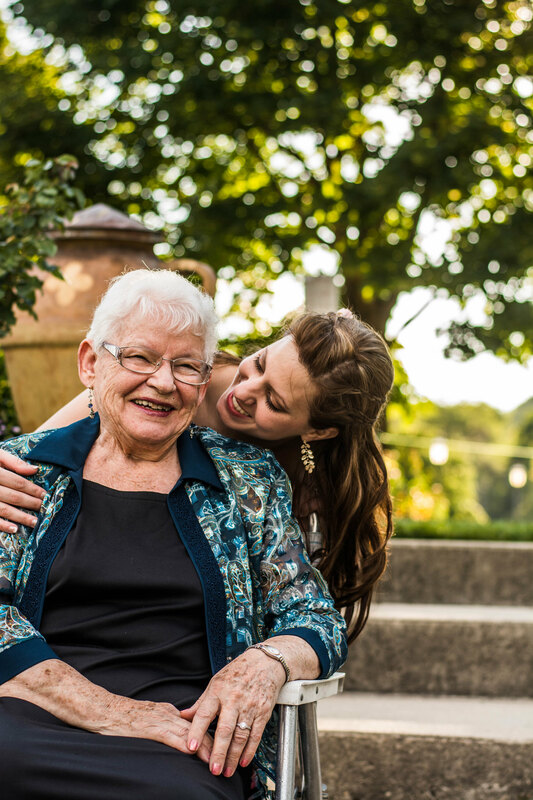 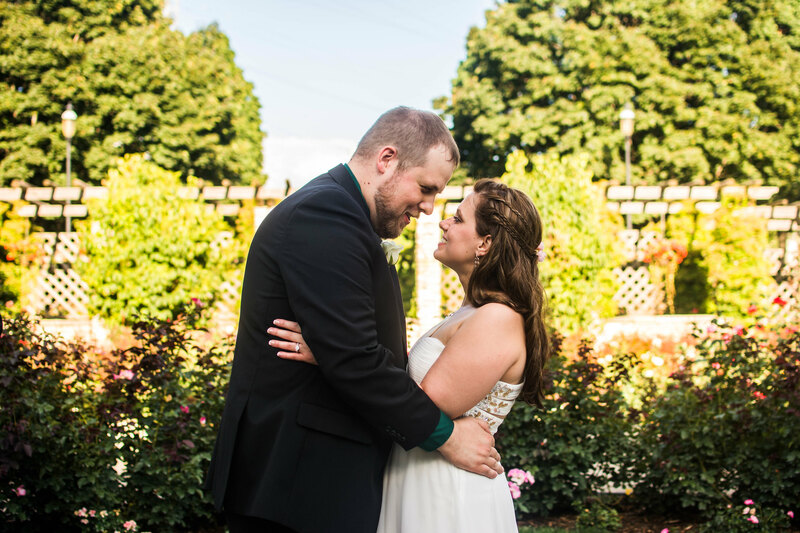 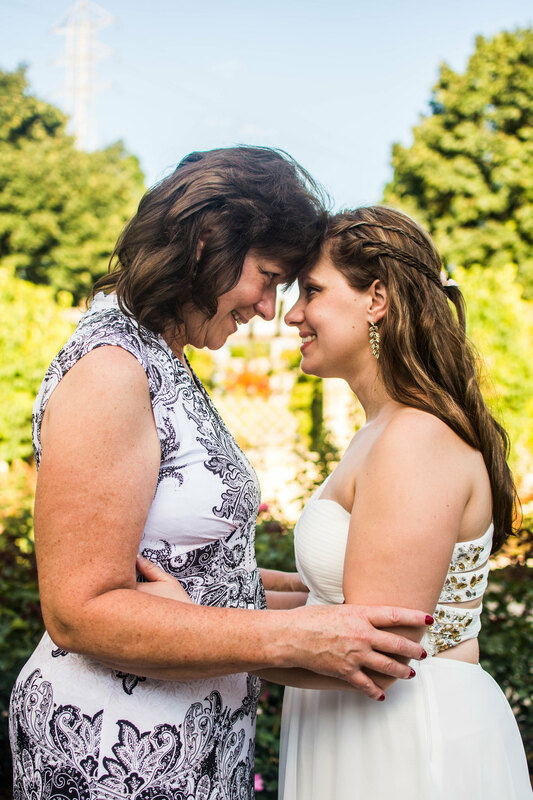 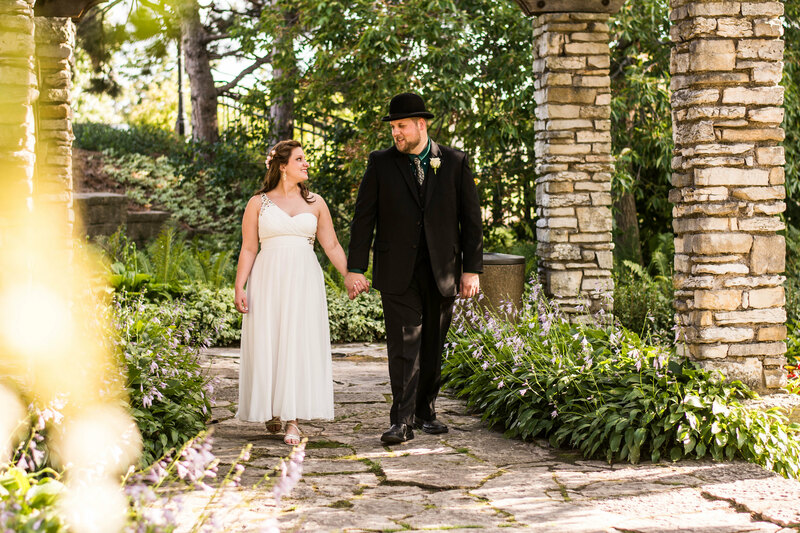 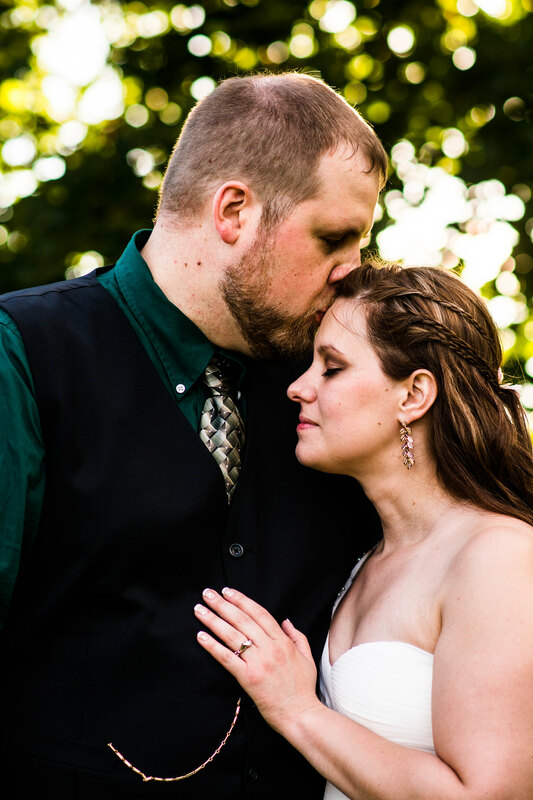 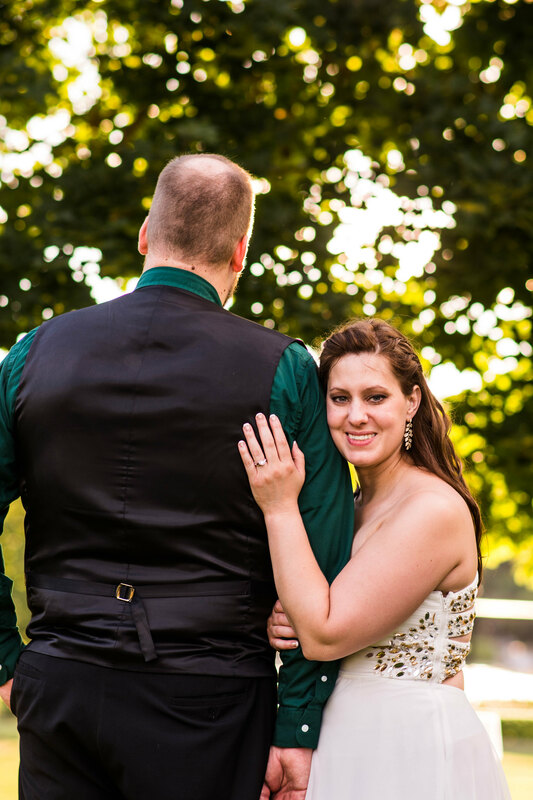 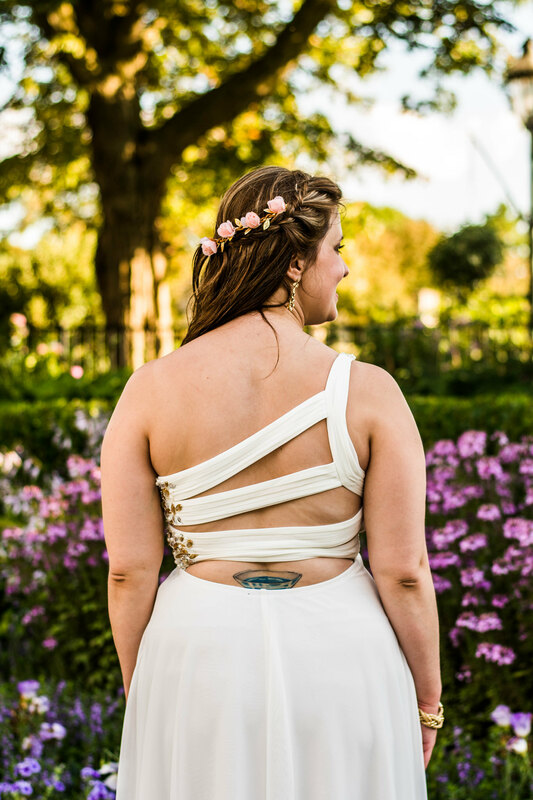 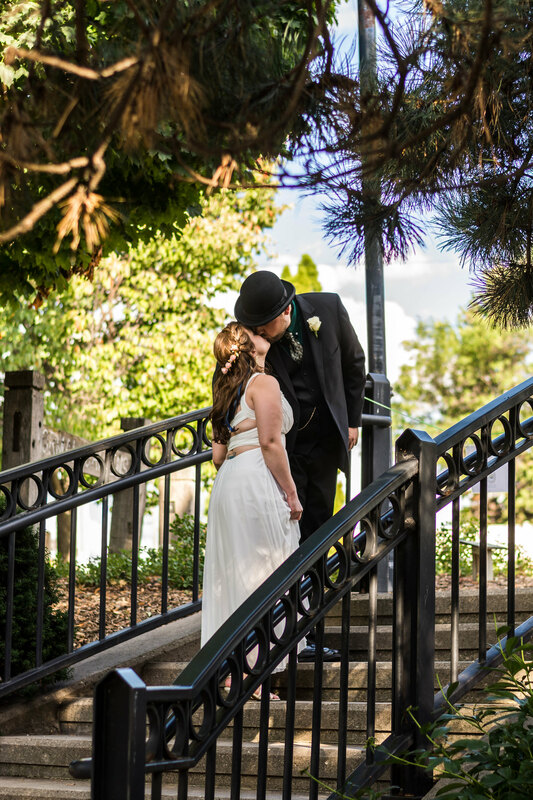 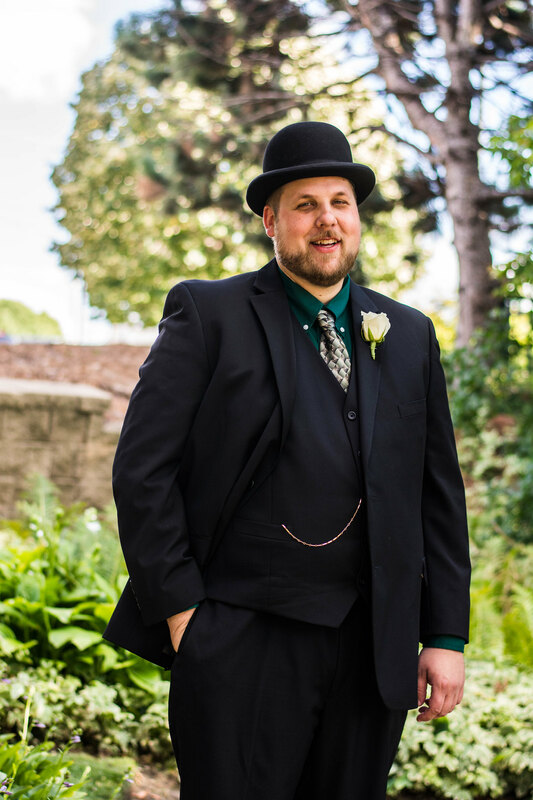 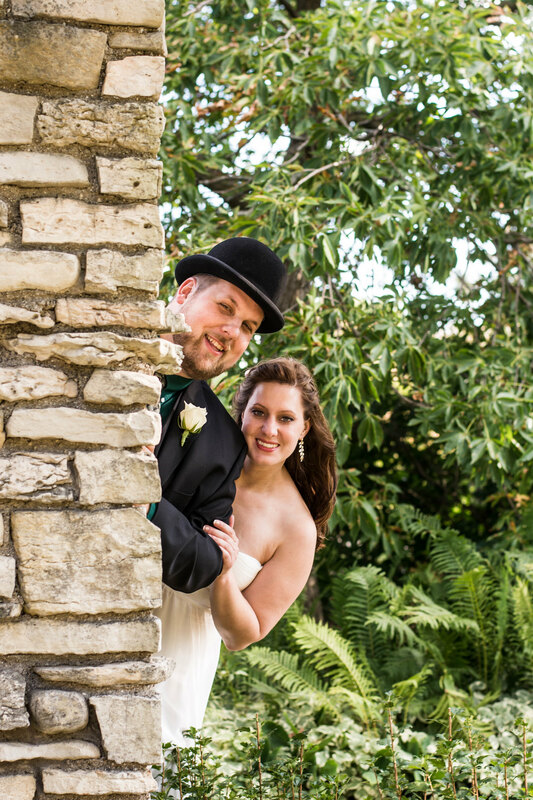 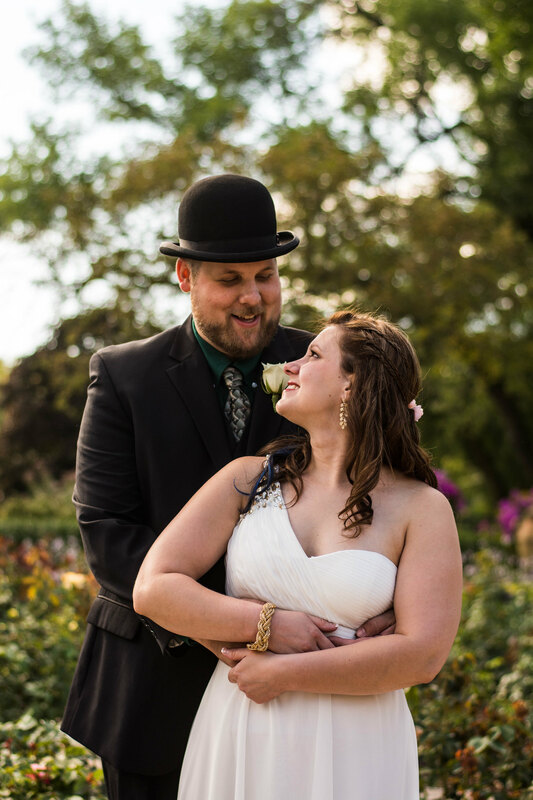 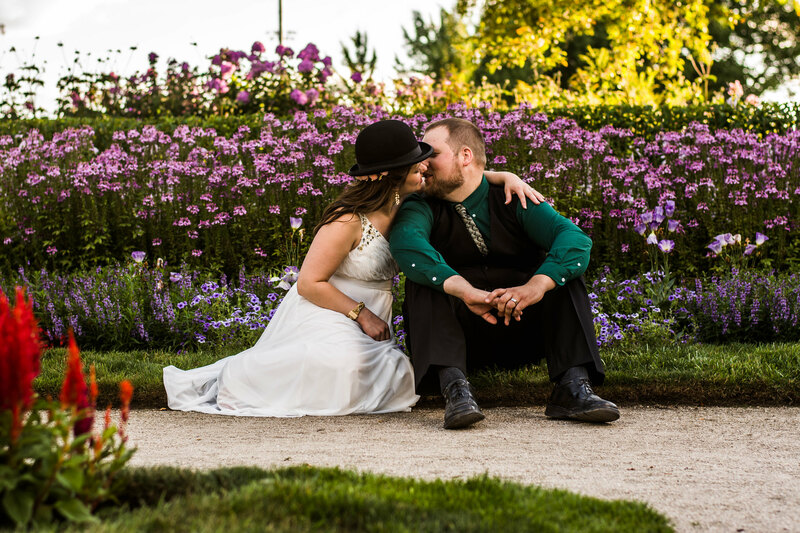 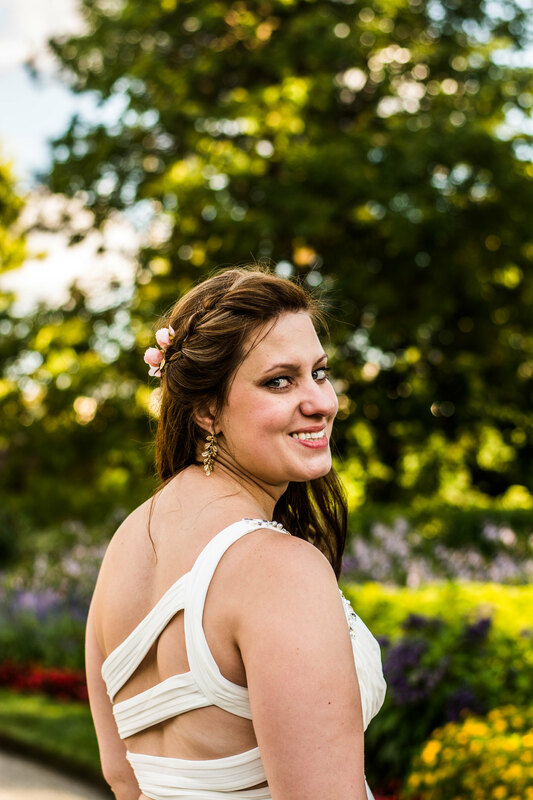 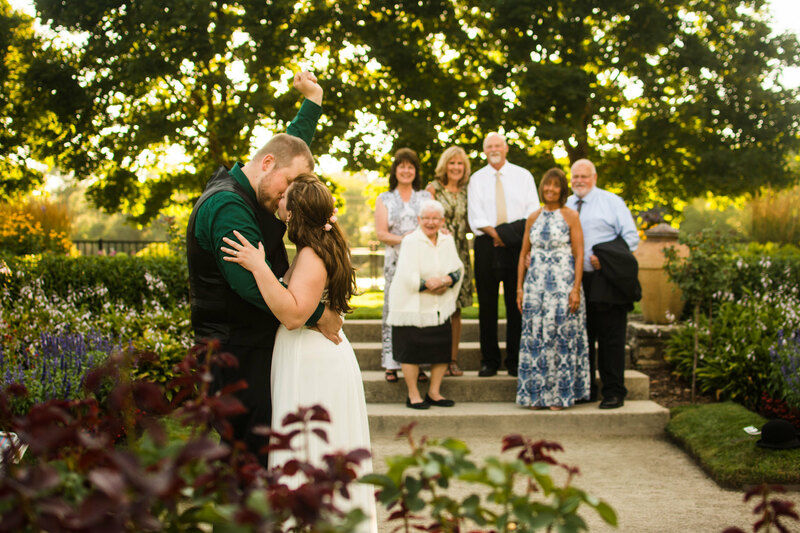 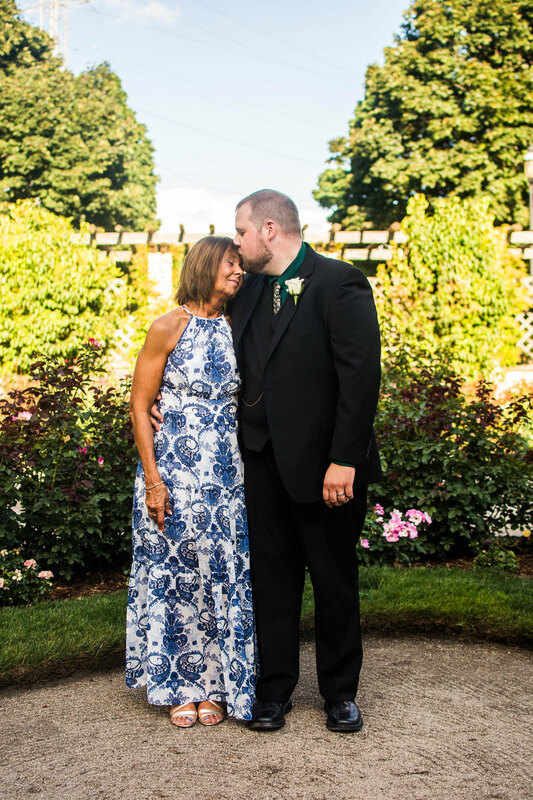 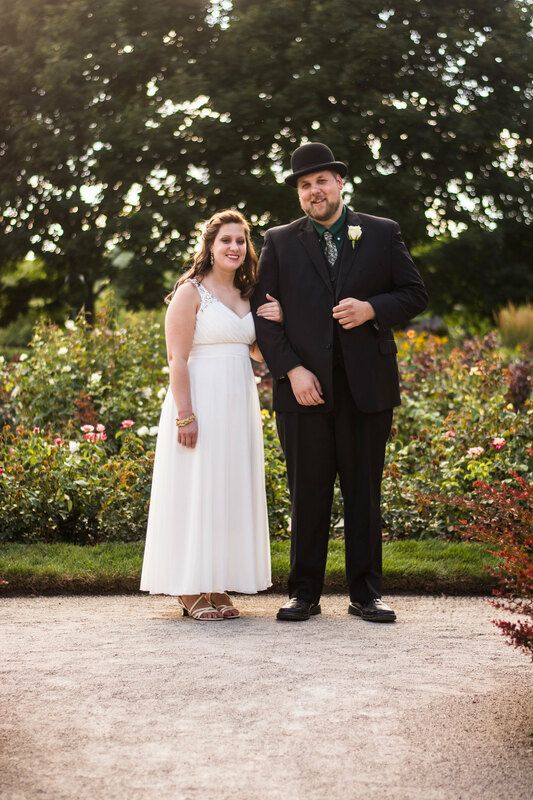 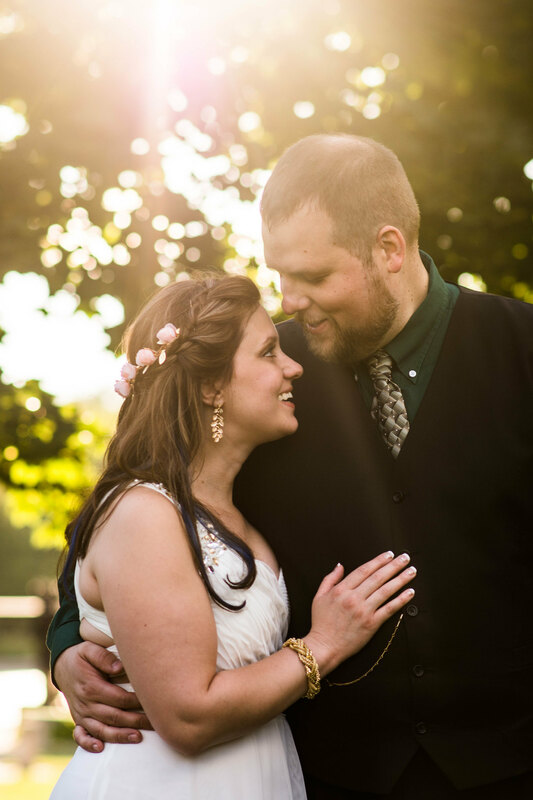 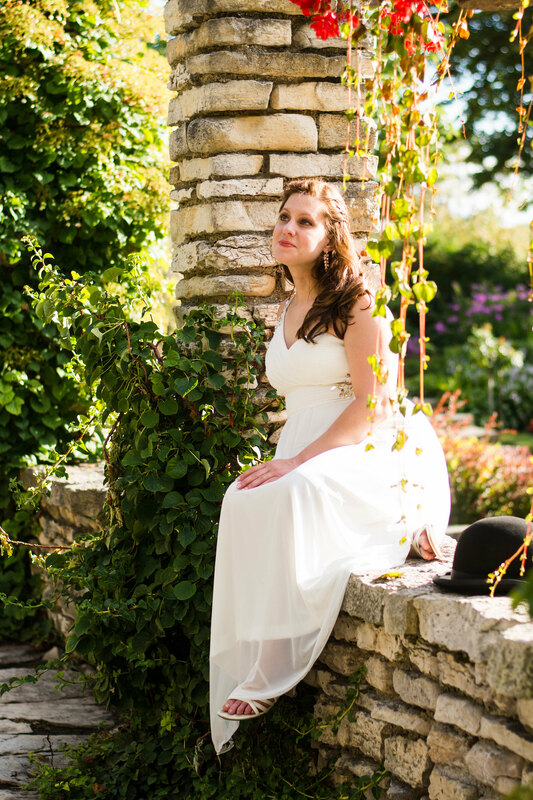 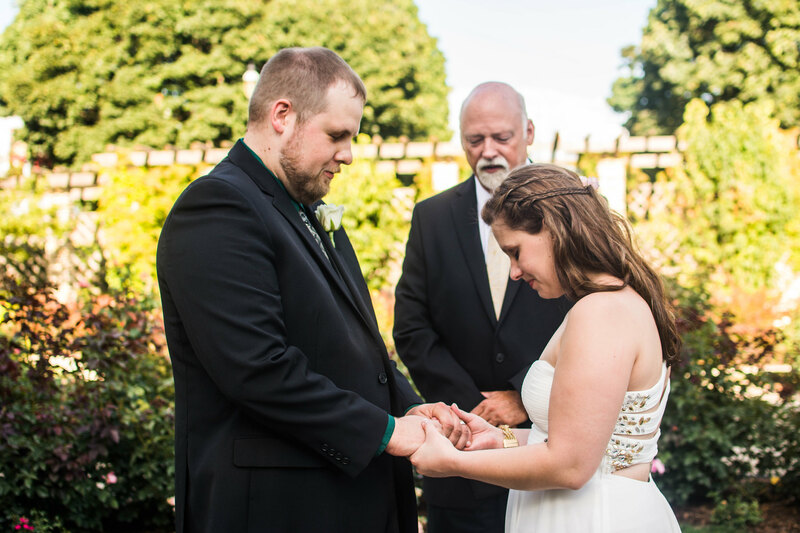 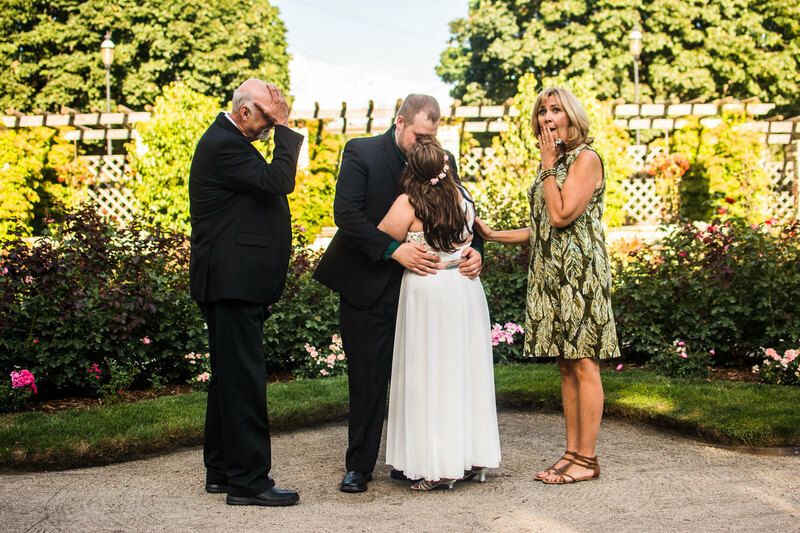 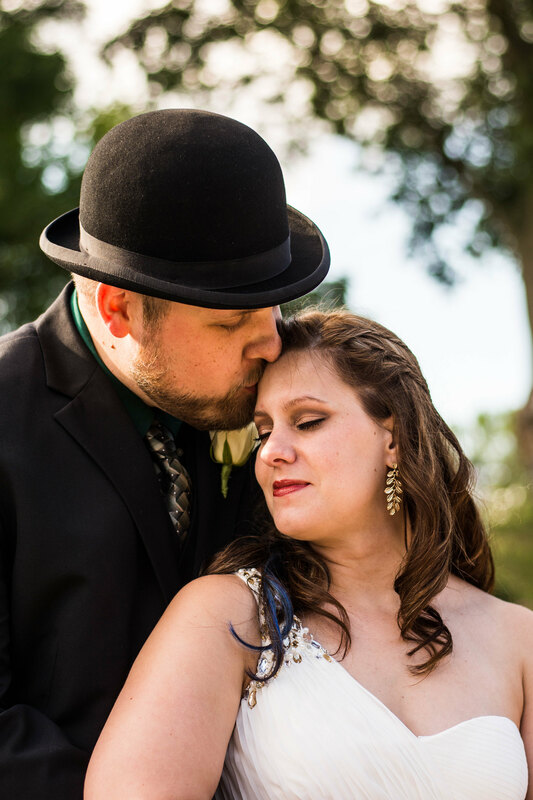 Surrounded by family and the closest of friends, Danielle and Caleb got married in the beautiful gardens at Frame Park in Waukesha. 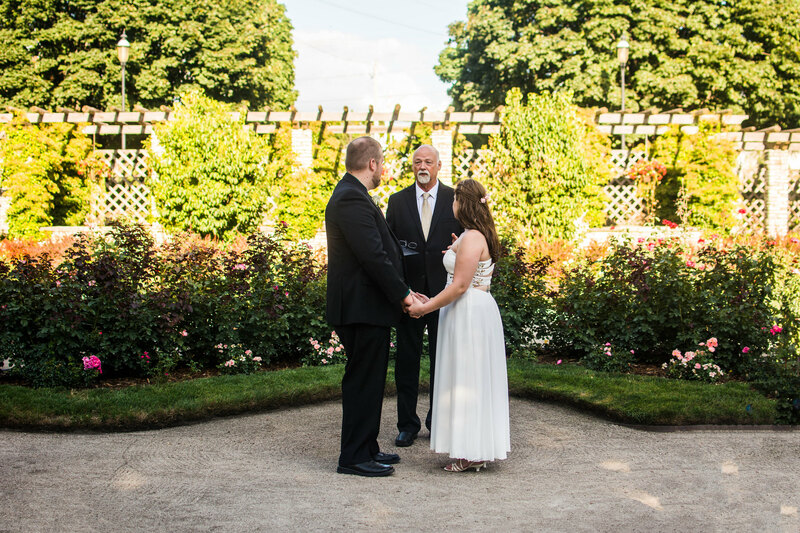 They said their vows as the sun sank behind the trees, showing the glorious majesty of a day they will remember forever. 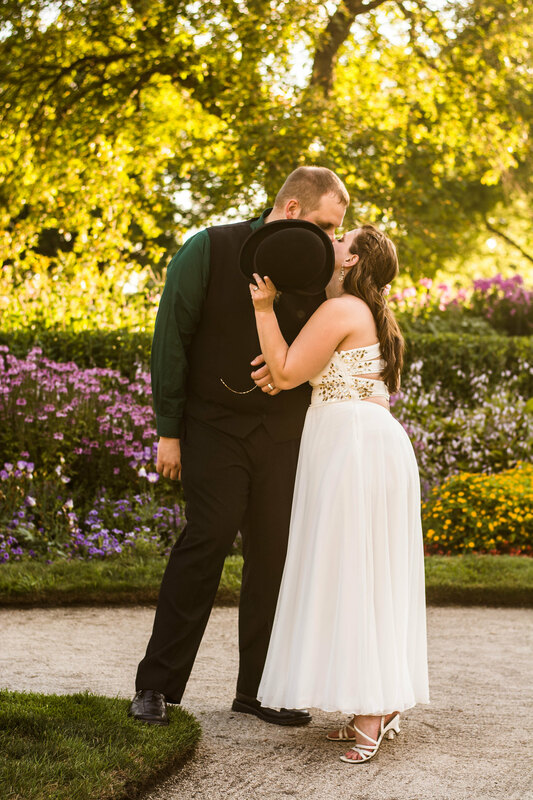 They are a beautiful couple, and this day showed that so clearly, but even more beautiful is the love that these two people have for each other and their loved ones. 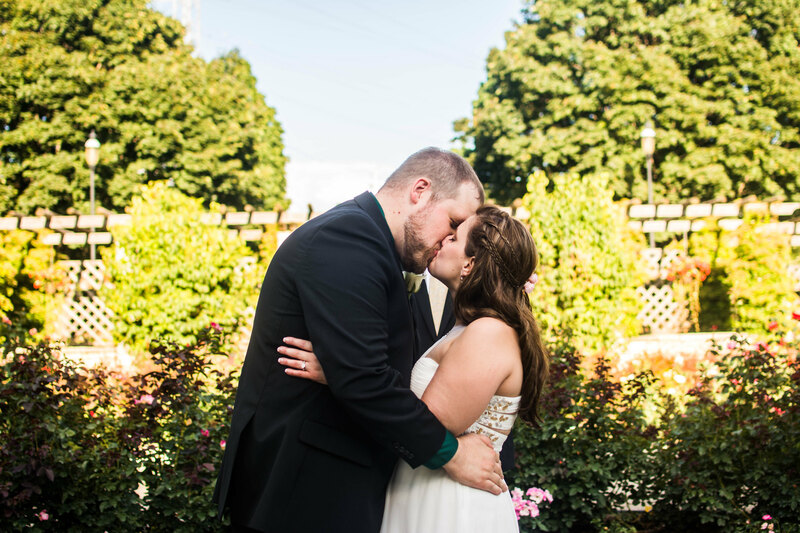 I was so blessed to be able to capture that for them.